At the end of 1988, there was a devastating flood that engulfed large areas of land and caused huge damage to lives, livelihoods and properties in Bangladesh. Sirajganj district was particularly vulnerable at this time due to its position, situated as it is on the bank of the JamunaRiver. A number of national as well as international NGOs came forward to provide support to the flood victims. A group of dedicated local youths, including Md. Alauddin Khan, the Executive Director at present, voluntarily involved themselves with these NGOs in emergency response and rehabilitation operations. Being very close to the harsh realities of the poor people of the area, they realised that merely carrying out relief and rehabilitation operations was not enough. They decided that long term solutions are necessary to support the most vulnerable poor peoples. They also realized that for sustainable development to be successful, programmes with clear goals and objectives that specifically addressed the needs of the community would be necessary. These programmes would require the effective participation of the whole community in planning, management and monitoring processes and be backed up with needs-based credit supports. Future programmes would also need to build the capacity of individuals and communities through technically viable activities in order for true development to take place. They exchanged views with the donor community and received a positive response to their ideas on sustainable development. It encourages them to build a new organization independently and accordingly, on the 1st January 1992 “National Development Programme (NDP)” emerges as an NGO. NDP is a non-governmental organization, called as NGO. By virtue of constitution, it is a non-profit, non-political voluntary development organization. The key objective of NDP is to strengthen capacity of the targeted project participants (beneficiaries) and create opportunities to bring them into the mainstream of development. 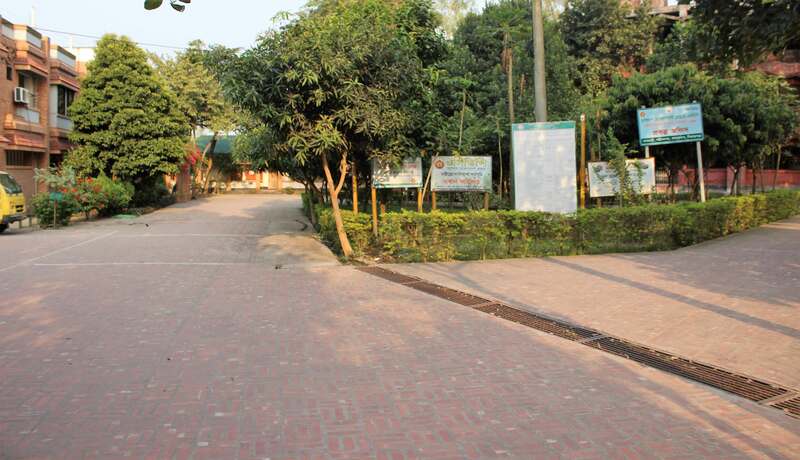 Now, NDP has been launching 30 (thirty) different programmes/projects and its operational area covers eight districts under Rajshahi, Rangpur and Dhaka division in the northern region of Bangladesh. NDP always places an emphasis on human rights, good governance and gender equality. Through its dedicated efforts for about twenty-five years, NDP has become the symbol of hope for the poor people it serves and likes to continue the works for as long as it is needed.